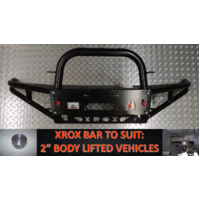 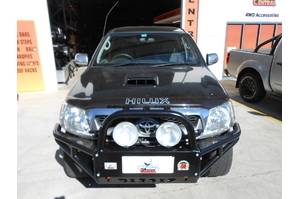 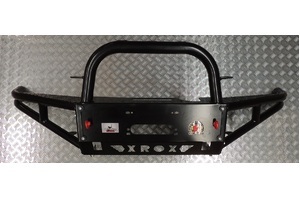 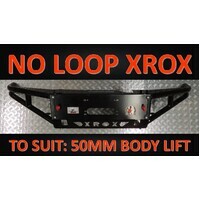 Born from the demands of serious off-road competition, Outback Accessories' range of Xrox Bars delivers the results you want - serious good looks, extreme off-roading capabilities, airbag and ADR compliant and the durability that real steel and Australian design delivers. 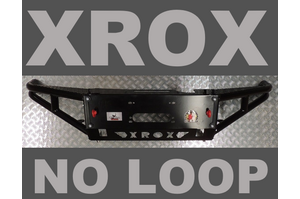 Xrox gives you the protection you need with the clearance you crave. 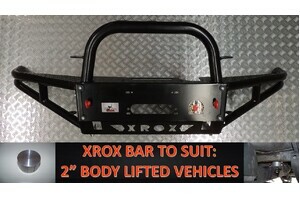 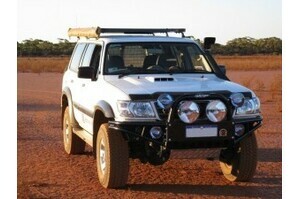 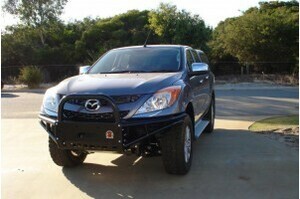 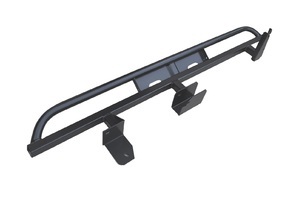 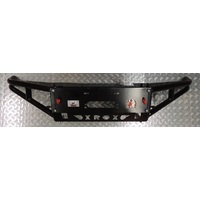 Lighter than traditional bull bars, the smart 'winged' design allows for fast easy replacement while maintaining strength. 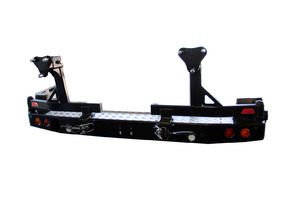 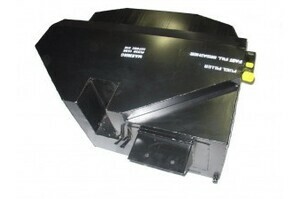 Built in hi-lift jack points together with mounting positions for winches, tow hooks, recovery eyes, lights, aerials and sand flags gives you the versatility you need.